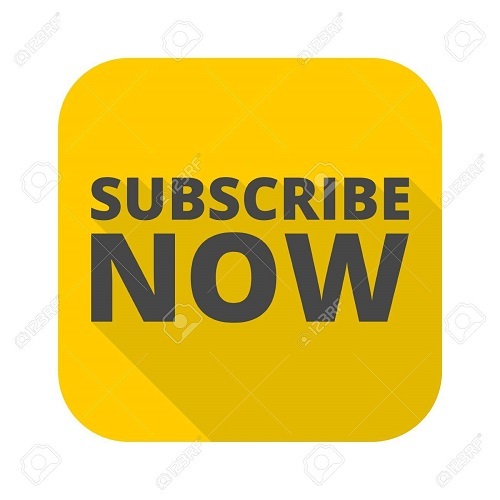 Subscribe Us on WhatsApp. 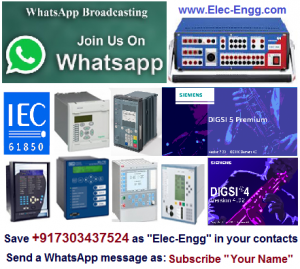 Save +917303437524 as “Elec-Engg” in your contacts send a WhatsApp message as : Subscribe ” your Name”. Receive useful files and the latest news on Protection Relay, Protection Relay Testing, and IEC 61850 standards in your WhatsApp.